From intruder alarms to fire safety systems, thousands of companies trust Assure Alarms Ltd. to keep them safe. Assure is a family company with over 20 years of experience. As an accredited NSI Gold standard and BAFE approved installer of fire and intruder systems, Assure conforms to the highest industry standards of quality and safety. 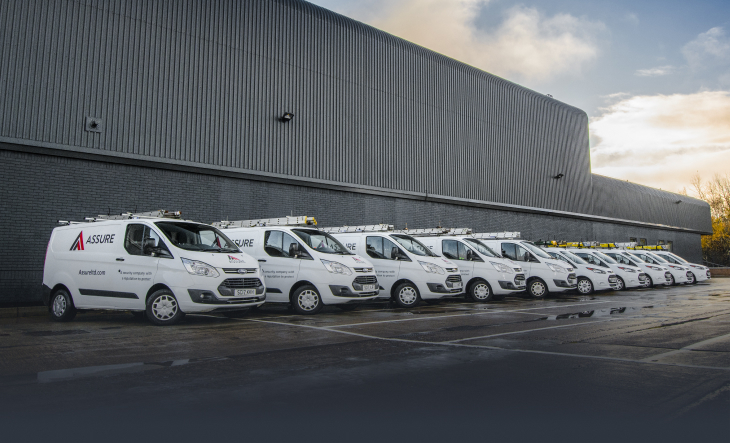 We also understand that every business has different security needs, which is why our highly trained technicians design and install systems to suit you. So whatever your security requirements, you can be assured that Assure has you covered. We’ve built up a great relationship with Assure over the years due to their quality and reliability. We use them for all our intruder alarm, CCTV installation and maintenance.